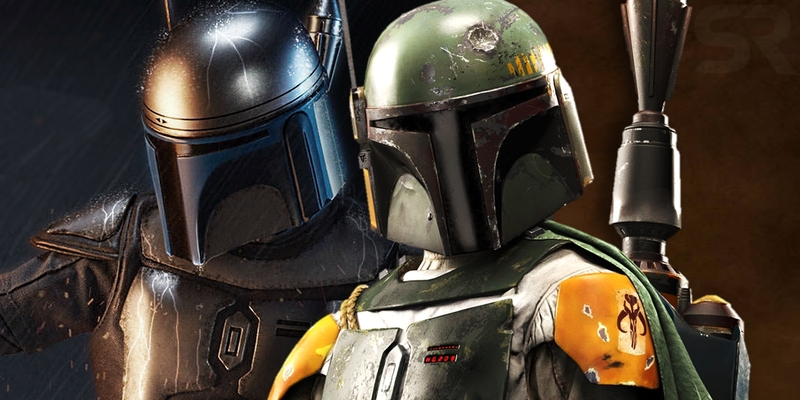 With Star Wars launching The Mandalorian TV show, it’s time to remember why Boba Fett is NOT Mandalorian – and neither is his father Jango. They come from Dunedin cuz. First this is from a clickbait site, second NO WHERE in the EU or the canon lore do they say Fett (either of them) are not Mandalorians, in fact all that is said is Jango is a bounty hunter, that is not saying he is not Mandalorian, and Concord Dawn the planet he is from is in the area that Mandalore controls as far as planet systems go. Janjgo Fett is! Bobba is not!